Neuroscientists from the University of California at Berkeley have found that the structure of the brain is changed microscopically by intensive prep for the LSAT. The change in the brain actually strengthens the connection in the brain that is responsible for reasoning. The findings of the study were released in the journal called Frontiers in Neuroanatomy. The research from the study shows that people who struggle with reasoning can improve the skill by studying. The changes in the brain’s structure were found after 24 college students or recent graduates had their brains scanned using diffusion tensor imaging (DTI). The brains were scanned after the students studied for the LSAT for 100 hours spread across three months. The results were compared to those from a control group of students. 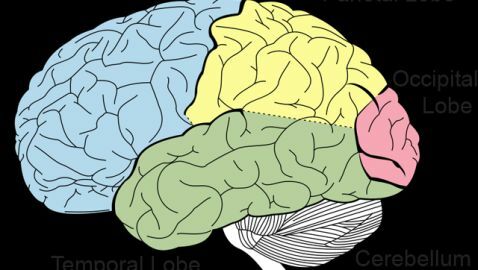 After comparison, the students who studied for the LSAT showed stronger connections between the frontal lobes and between the frontal loves and parietal lobes.